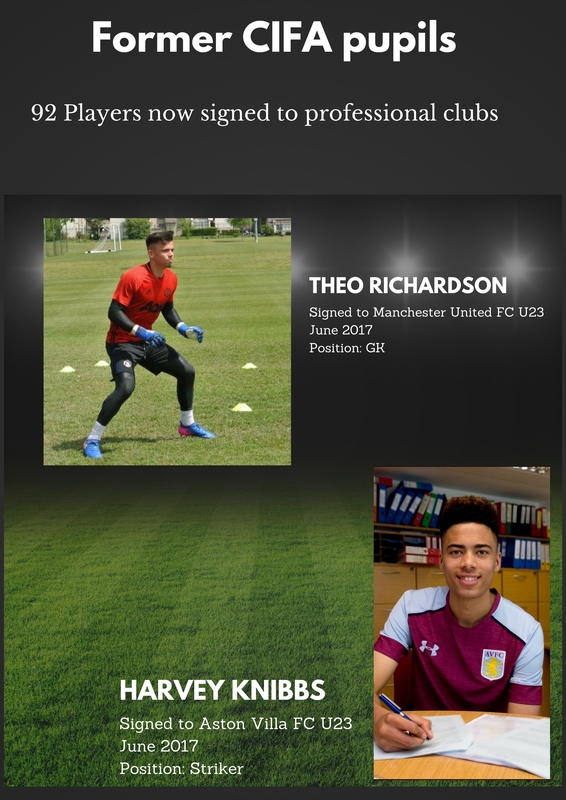 We now have 92 players signed to professional youth academies. 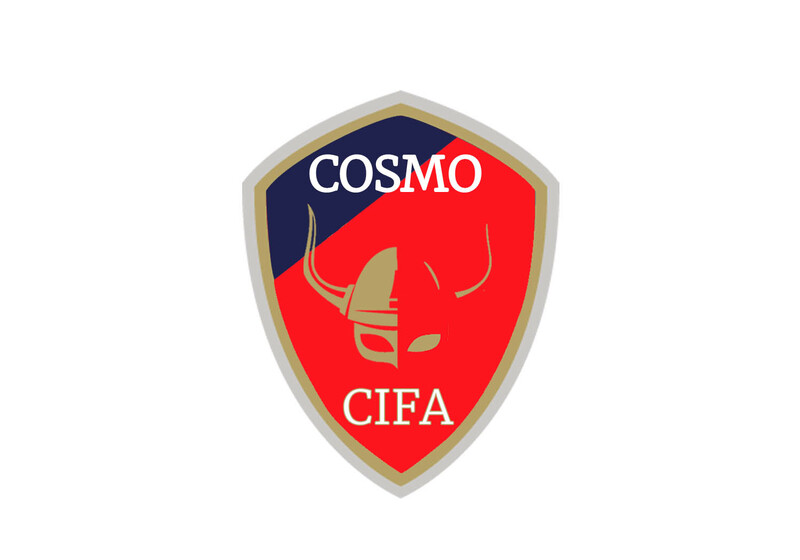 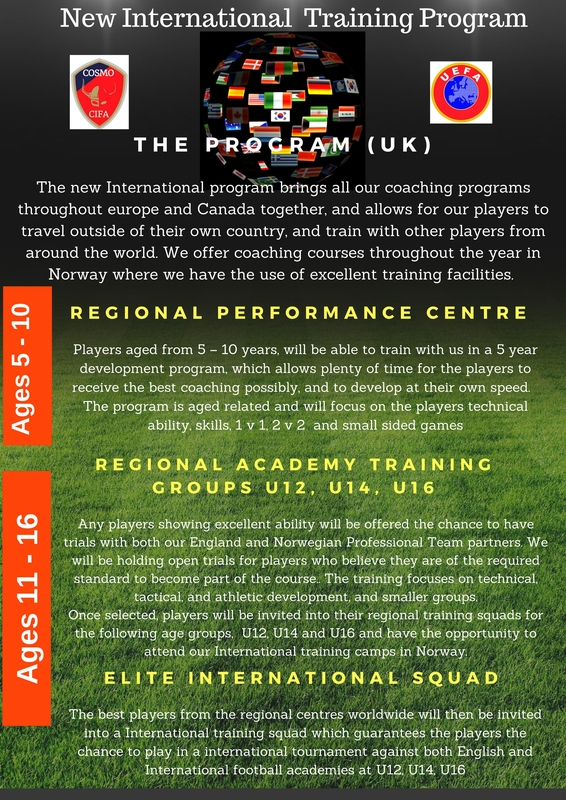 Ages U14 – U16 coming soon and book now !!! 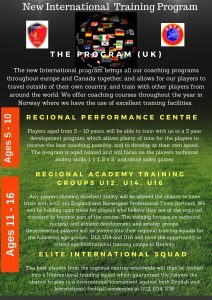 For players aged 4 – 5 years.